A Korean Foreign Ministry official, Hyun Hak Bong, told reporters the country is now undertaking “thorough preparations” to restart the nuclear plant, reports the Associated Press news agency. 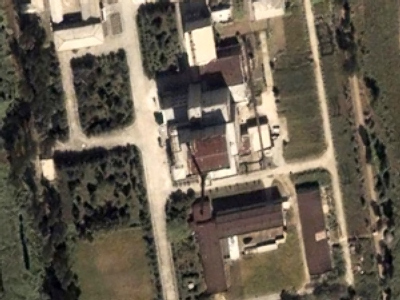 The facility that was used to produce all of North Korea’s weapon-grade uranium was shut last year after long and difficult six-party talks between the U.S., China, both Koreas, Russia and Japan resulted in a denuclearisation agreement. Later in 2008 Pyongyang made a show of blowing up the plant’s cooling tower. But PyongYang cancelled the deal after Washington refused to take North Korea off a terrorist sponsor list. The U.S. said it would only do so after a full investigation of N.Korea’s nuclear file. North Korea called the demand a violation of the accord and withdrew from it.